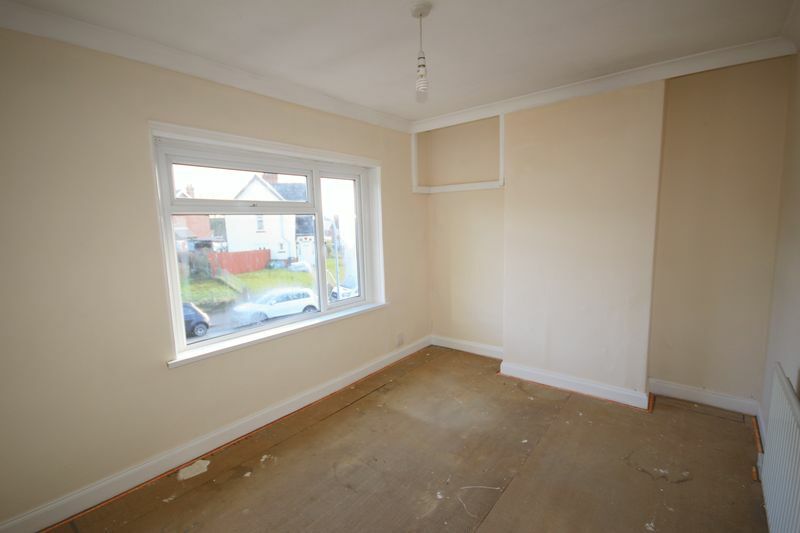 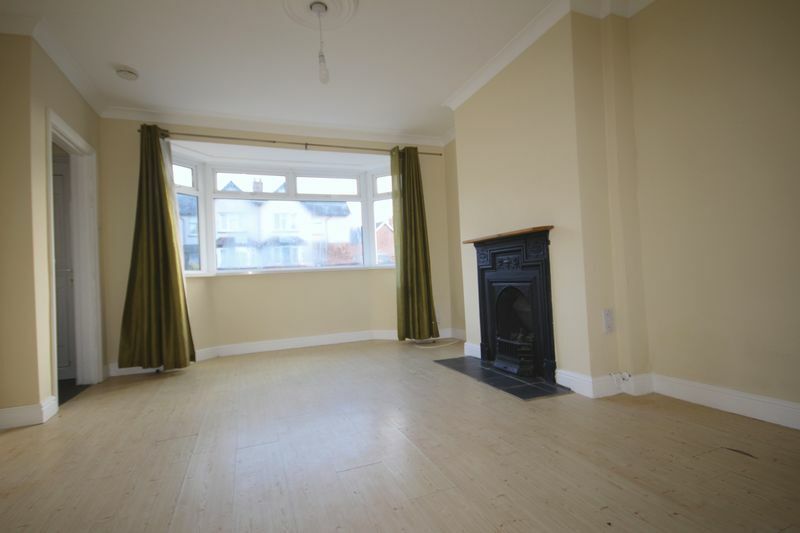 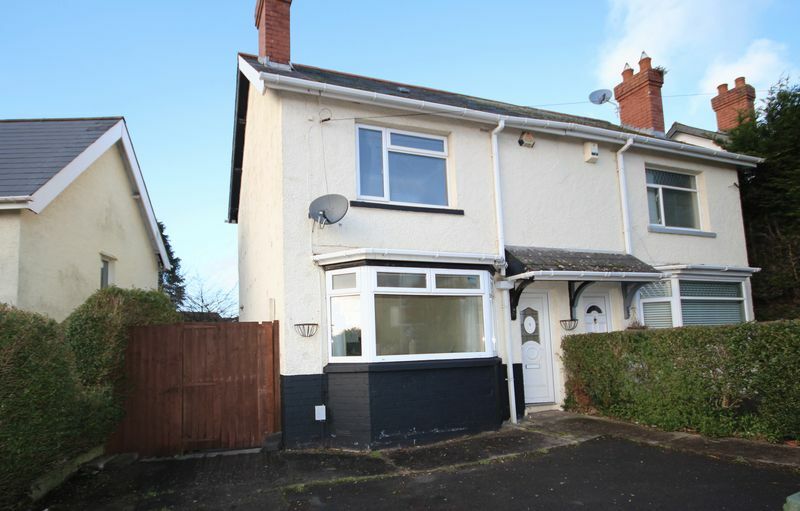 **Block Viewings Saturday 23rd March ** Cardiff Residential are pleased to offer to the market this two bedroom semi detached property offered to the market with no on going chain. 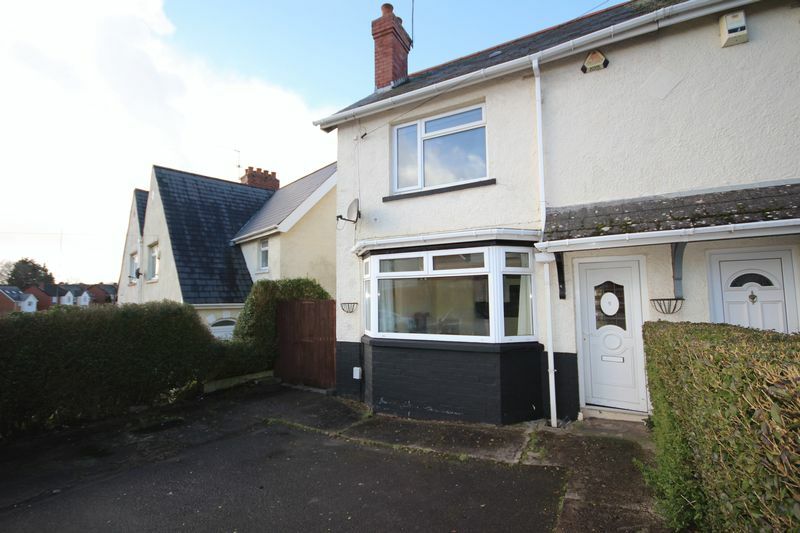 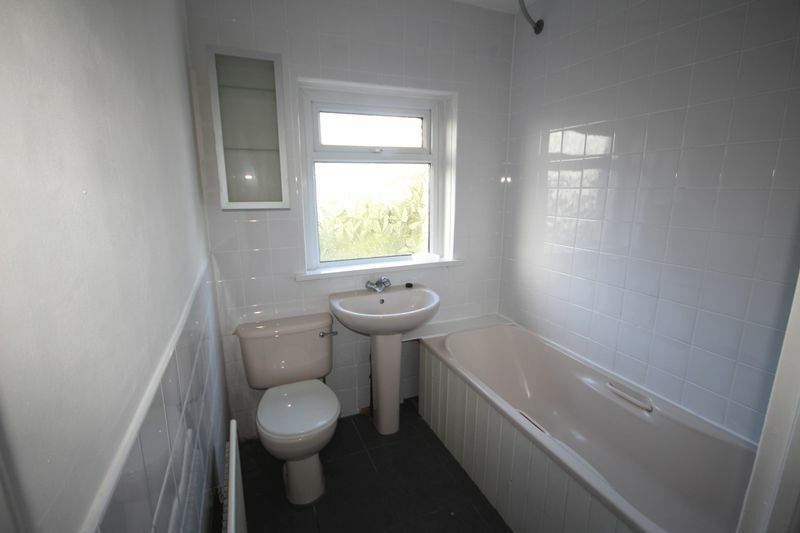 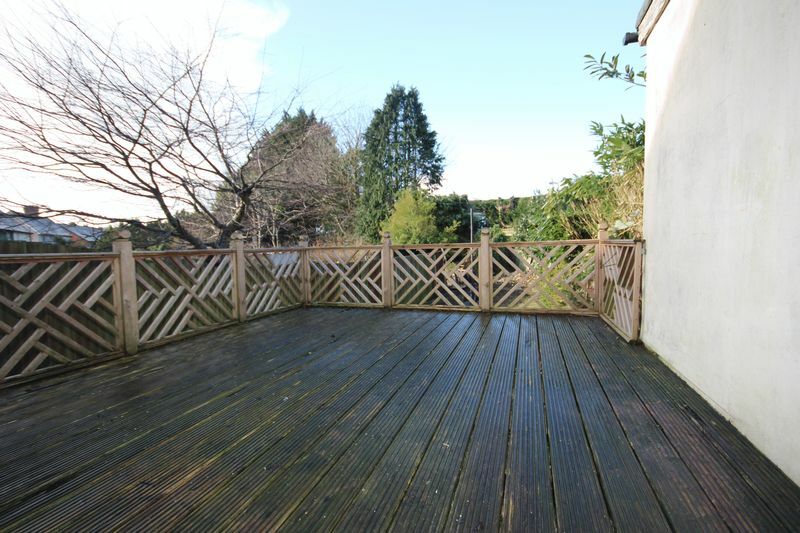 The property benefits from off road parking and a good sized rear garden. 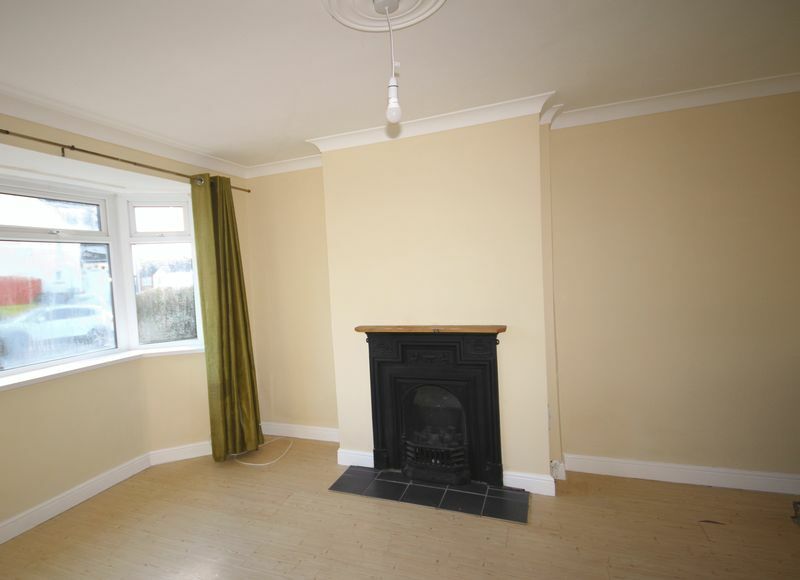 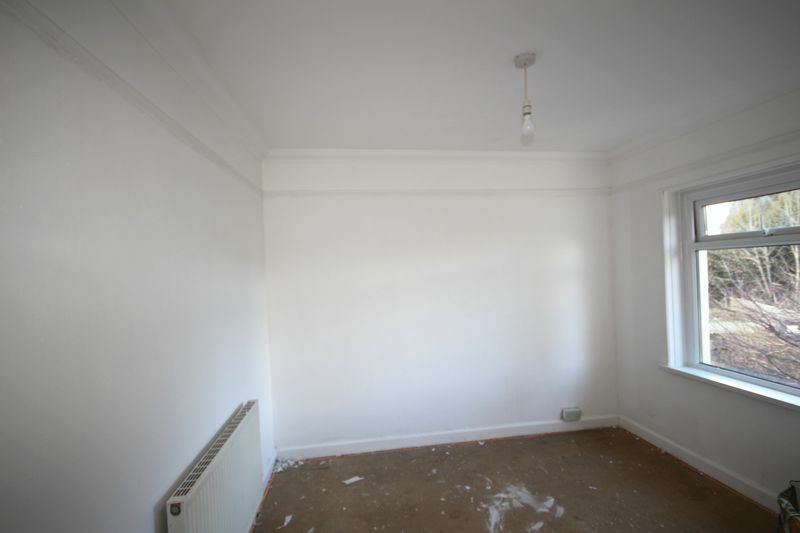 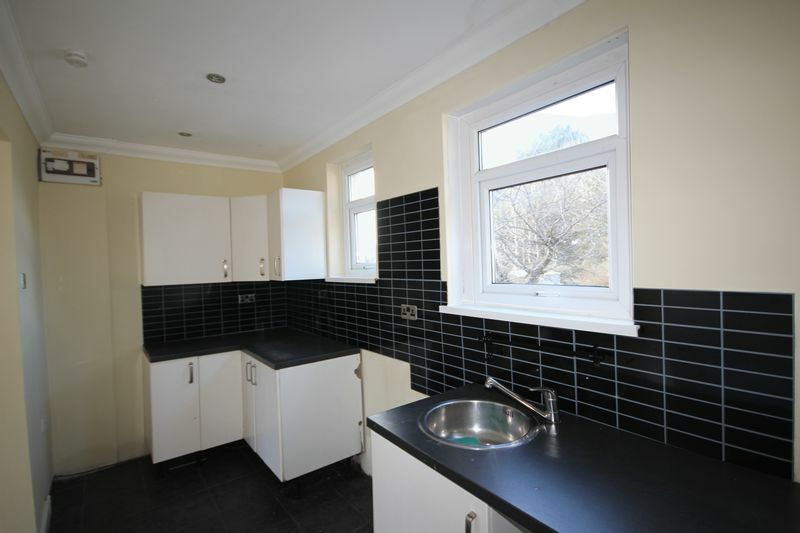 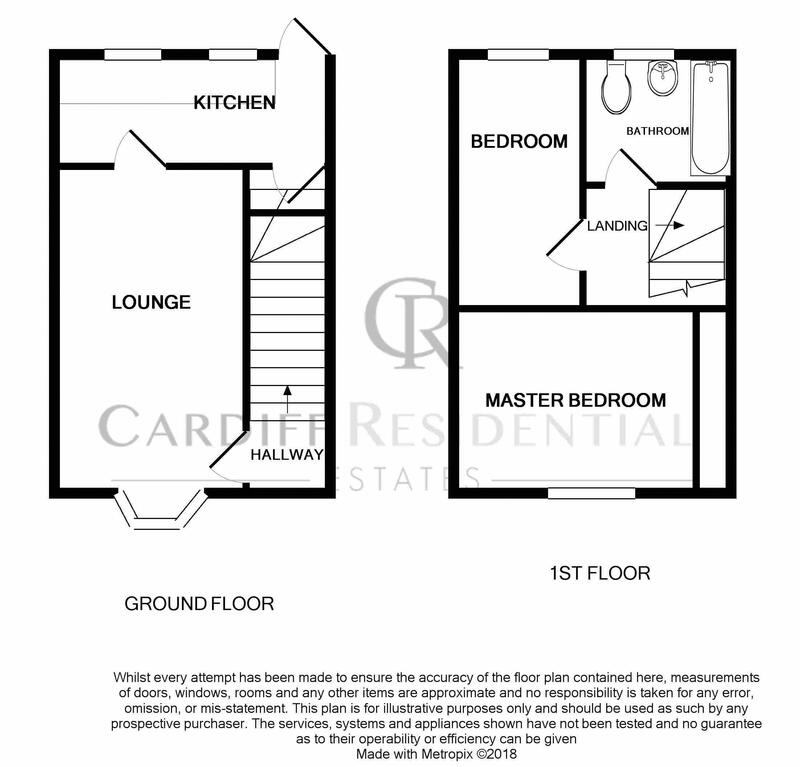 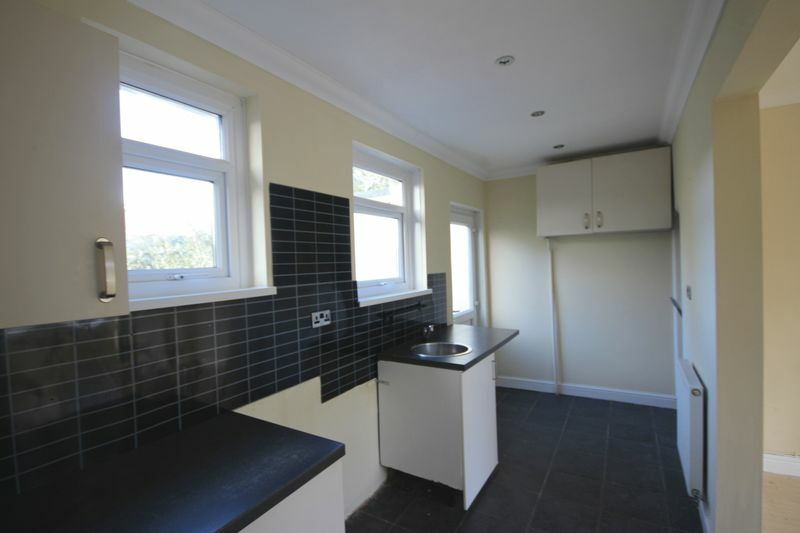 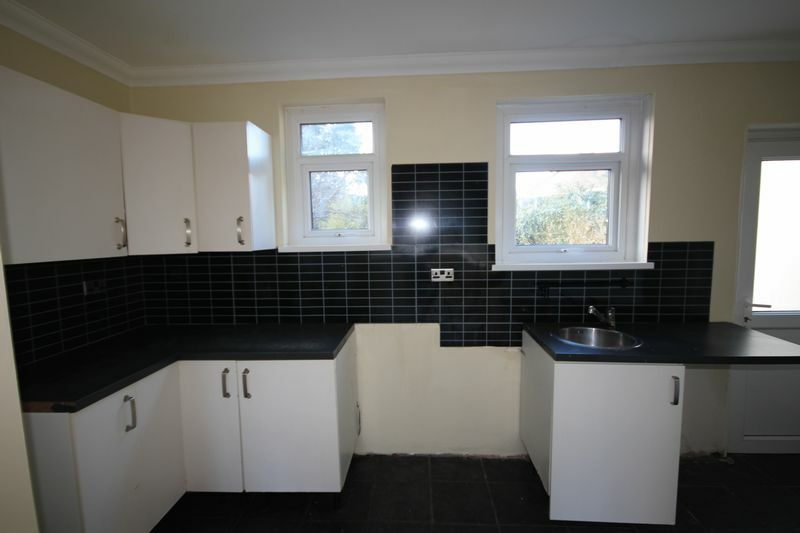 Call Cardiff Residential Estates on 02920 617885 to book your viewing appointment.